...Where we treat out customers the way we want to be treated. 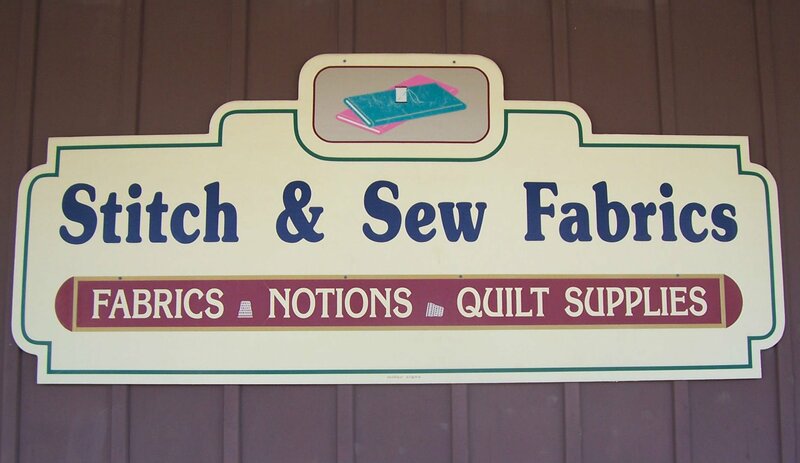 We are located in downtown Arthur, Illinois. 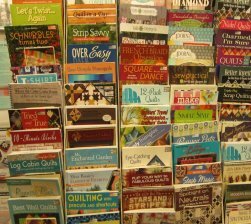 We may be a small town but we have a lot to offer our quilters and sewing enthusiasts. 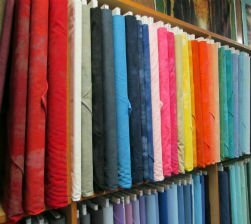 We have over 3000 bolts of quilting fabric plus apparel fabrics. 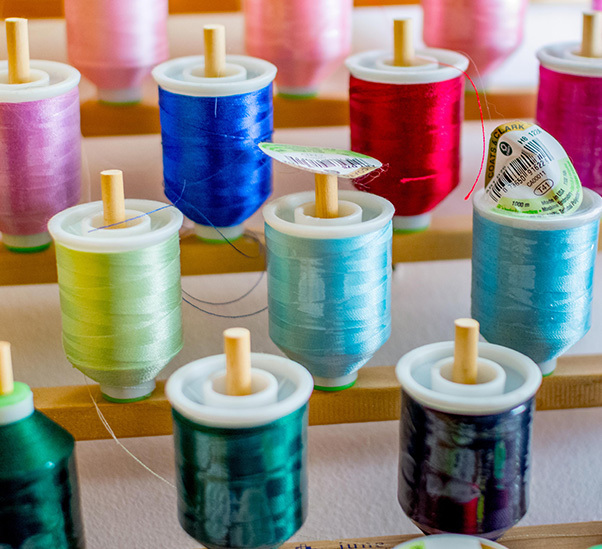 We are more than happy to help you create the beautiful masterpiece from start to finish, including longarm quilting. 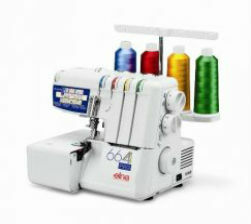 Babylock and Elna sewing machines and sergers.